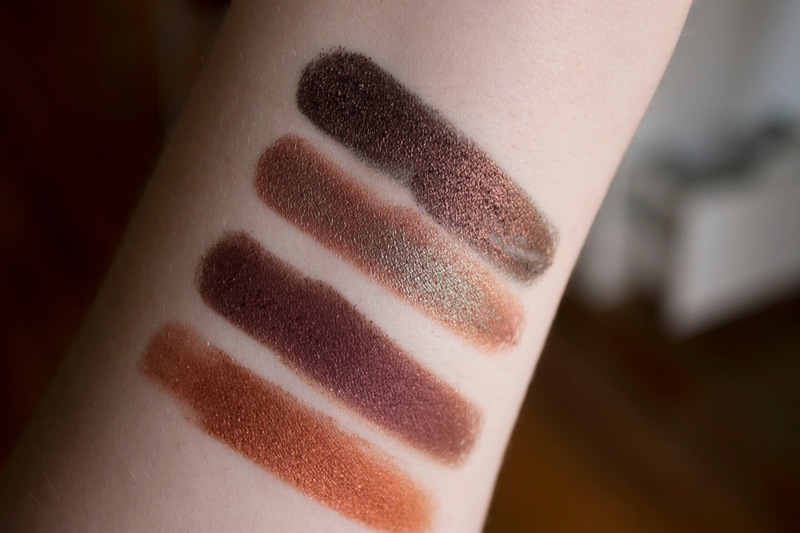 You may have read my post last week when I harped on about my love for my new Makeup Geek eyeshadows. Well, I decided that I just wanted to show off all of my new eyeshadows and include some swatches for you to have a peek at too. 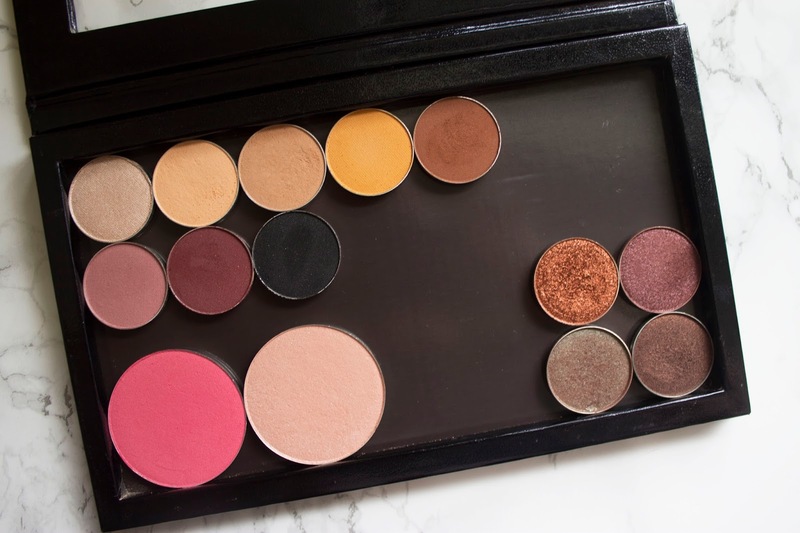 I have been researching Makeup Geek eyeshadows for the last eight months (!!) and I watched quite a few videos and read a lot of blog posts similar to this one, so I know how much of a help they can be when deciding on which products and colours to pick. 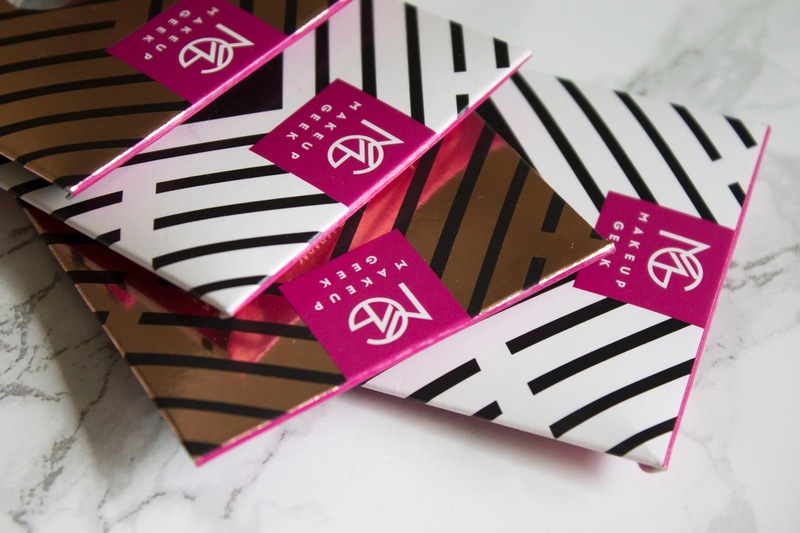 Not only are these eyeshadows gorgeously buttery and pigmented, but just have a look at the cute packaging these eyeshadows come in, how can you ever resist? 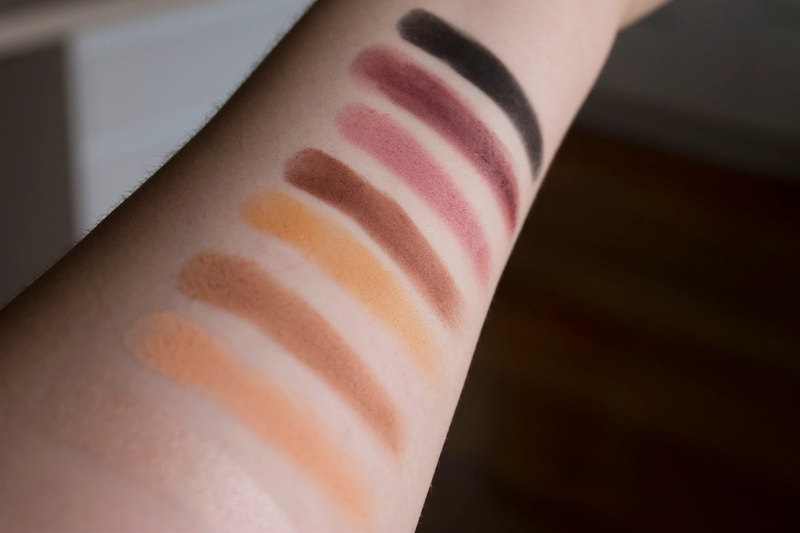 Have you ever tried any Makeup Geek eyeshadows before? 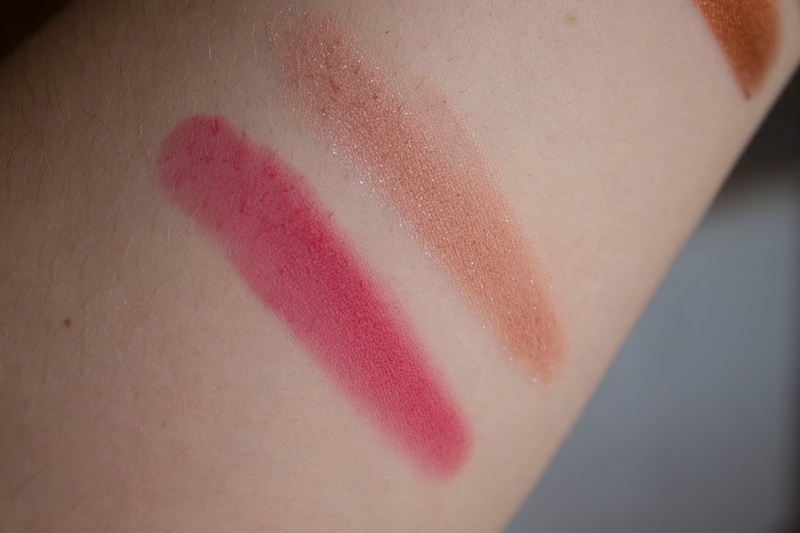 If you do own any, what are some of your favourite shades? Thanks so much Alyssa, they're so pretty to look at! Beautiful! I am always so drawn in my the Flamethrower shade! Thanks Julia! I totally get what you mean, Flamethrower is one of the main reasons I was so attracted to these eyeshadows in the first place! I know Katina! I have to swatch it everyday because it's so beautiful! Ugh I really want to make a palette with them! I seriously have a wishlist on their website ready to go! This was helpful because I had no idea where to start! Their duochrome eye shadows are just so beautiful!! Haha hopefully this will give you a rough idea of what to buy! Good Luck! The maroon and pink shade from this collection looks beautiful. Thanks so much Sangeeta, I totally agree! I tried watching your video but am getting error message? And seems like the beauty world is going gaga about makeup Geek eyeshadows again recently and have been seeing lots of posts on the brand. Oh no Shireen! I totally love these eyeshadows, they are definitely worth the hype! All my favourite colours in one palette! :) Great post and video! You always look so beautiful! Thanks for sharing this collection of your swathes. The post is in sooth great, and I am sure that you will keep it up ! The collection of swatches is not big, but I like your descriptive reviews. It is convenient to read review before buying something.